Tis the season for school and work breaks and piles of books! For me, the next best thing after Christmas is the day after when my family just stays home. We don't have anything to do besides reading new books, watching new movies, and eating loads of leftovers--heaven! This year, I still have a lot of books on my to-be-read list, but I did ask for Behemoth , the sequel to Scott Westerfeld's amazing book Leviathan . I am most definitely looking forward to (re)reading and reading both of them! 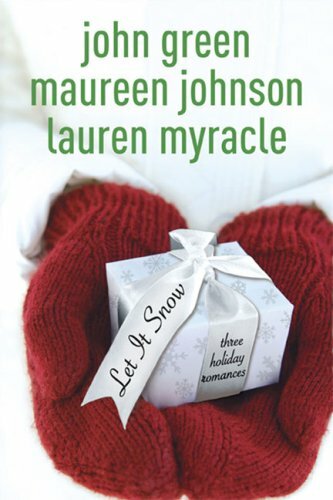 If you are a person that likes to give books for Christmas (go you! ), but have a hard time finding the right book, or if you are just a last-minute shopper, hopefully I can help...here is my 2010 Christmas Books to Give Guide! 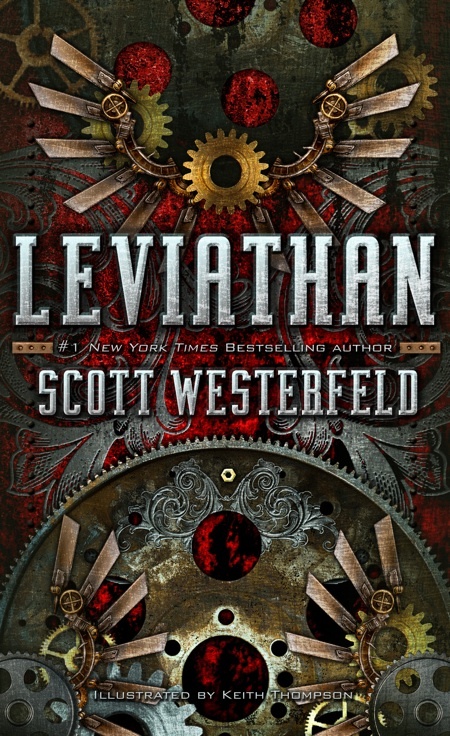 Leviathan , written by the inimitable Scott Westerfeld, is an excellent steampunk adventure with some brilliant twists. The Looking Glass Wars is a wholly unique look at the Alice in Wonderland story that combines magic and technology and the power of the imagination. The best thing about these two books? Both girls and guys will love them. 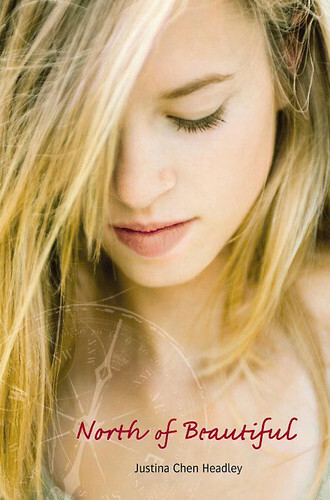 Anna and the French Kiss is the most perfectly sweet and funny romance novel you will probably ever read--plus, it's set in a boarding school in Paris! And if you want something a little steamier, Perfect Chemistry is one hot book with a to-die-for bad boy hero. 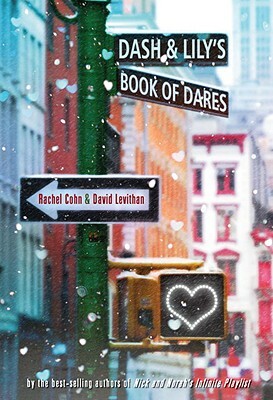 Honestly, there's no better time of year than Christmas, and Let It Snow and Dash and Lily's Book of Dares each go perfectly with the snow and hot chocolate and carols. 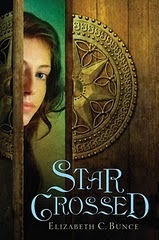 StarCrossed is an excellent, smart new fantasy with a snowy setting to echo this time of year, and one of my favorite books this year! And Crown Duel is a long-time favorite of mine. It was originally published as two books, Crown Duel and Court Duel, but both novels, plus a an exclusive short story, are together in this edition--a real bargain! 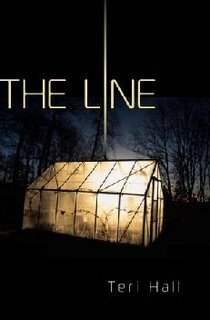 The Line is a gripping, fast-paced read, and it totally gets bonus points for that creepy (and awesome) cover! 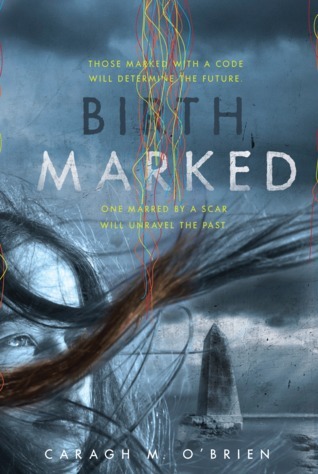 Birthmarked borders a little bit on sci-fi with its scientific elements and issues with genetics, but it has some pretty harrowing moments and a cool code to crack. Both are amazing reads! 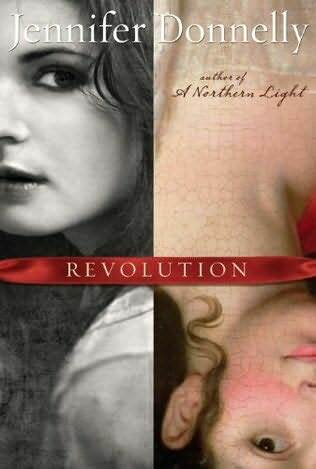 Revolution by Jennifer Donnelly is a spectacular read that takes readers to the French Revolution. It bounces back and forth between present-day and the late 18th century, but it is packed with details and is one you won't soon forget. 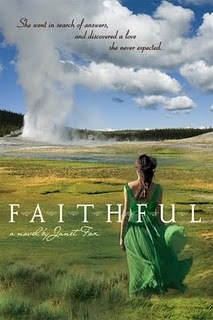 Faithful has a rather unique setting I'm totally in love with--Yellowstone Park in 1904, not long after Roosevelt made it a National park. How awesome is that? 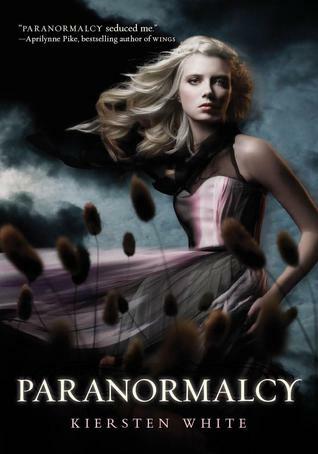 What better book for the supernatural-lover than one entitled Paranormalcy ? Fun, and filled with every type of paranormal creature you can think of, this is one that is suspenseful and hilarious. And Need by Carrie Jones is another with a very wintry setting and a creepy menace plaguing a small town--pixies. Plus, Need is on sale for $4! 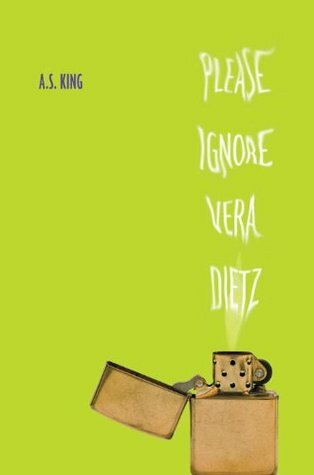 Please Ignore Vera Dietz is about what happens when Vera's best friend dies, and she doesn't speak up about what really happened the night he died. 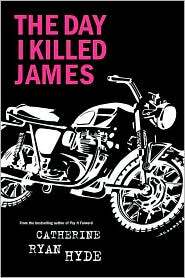 The Day I Killed James is a novel about dealing with grief and regret. Sometimes funny and sometimes dark, once you start, these books won't let go. Thanks for this, very cool. 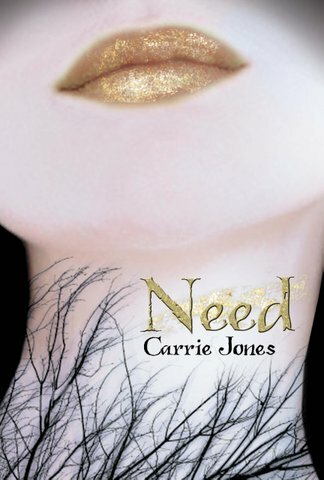 I just downloaded Need by Carrie Jones to my Kindle. Is it still Christmas Shopping if I bought it for myself? That's a great list!! I just wish the people I buy gifts for liked books lol. Thanks for this list!! Some of these look quite compelling. I bought for myself, The Help by Kathryn Stockett. I can't wait to read it!! Aah you included Crown Duel! I *love* that book(s)! I'm also glad to see Faithful on your list. It's on my TBR, but I haven't heard much in the way of buzz or reviews for it. Small Review: I know, I love Crown Duel too! I originally read it in two books at my library and was so glad when they came out with the firebird edition! There are so many books I love that I have read over the years that get overlooked in the rush to read all of the new releases. 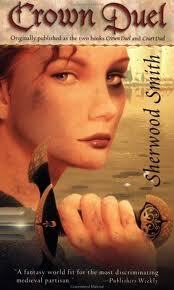 I am going to do a post of some of my favorite overlooked books soon! Awesome list! Happy to say I've read some, and want to read a lot more! I've actually read a couple of the books (I'm starting North of Beautiful) so I was happy to see them in the list! Thanks, l love this post. A few books which l haven't seen before. Great list!